The perfect gift for Valentine’s Day. 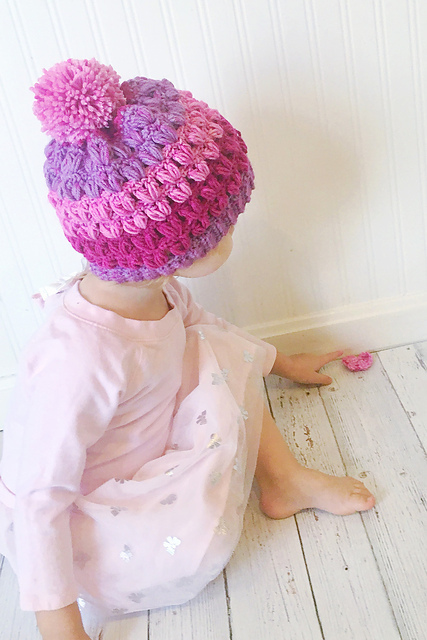 It’s a hat with a beautiful pink color. The pattern is romantic. 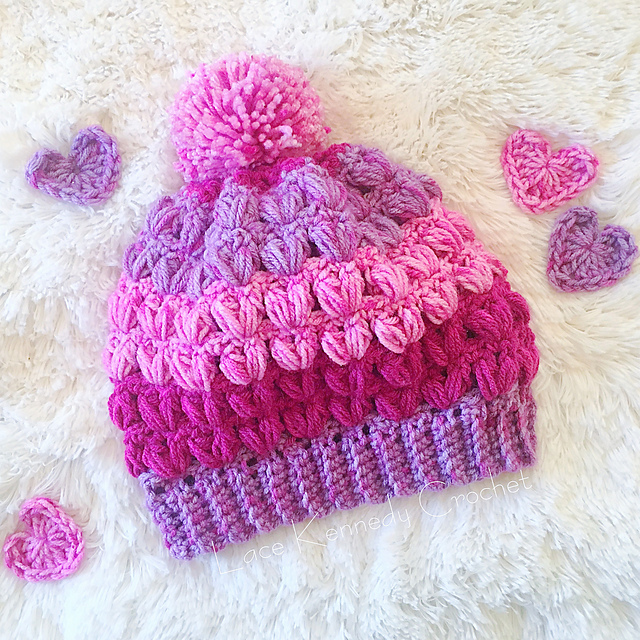 You can crochet it in any color and size. It’s a free pattern. See the tutorial. V-stitch is very impressive. Children will love this gift. The hat is very soft and cozy. Valentine’s Day Hat is here.